Dreamy down-tempo electronic music based out of Brooklyn. 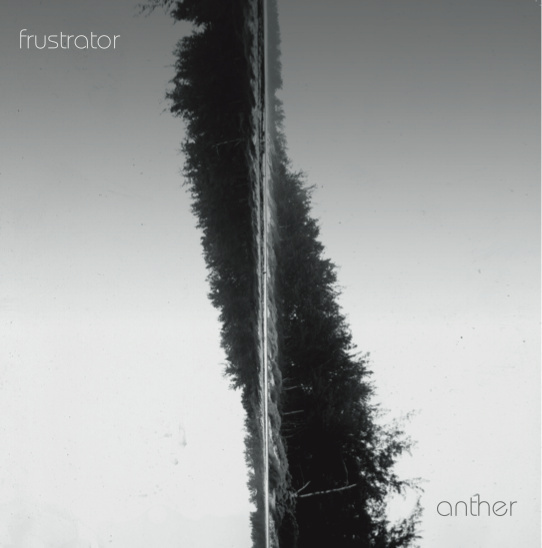 Frustrator’s album, Anther paints on a minimalistic canvas that has just enough layers to keep it interesting but doesn’t overly complicate the soundscape. It’s a carefully put together sound that fans of Bon Iver and Thom Yorke will likely enjoy.